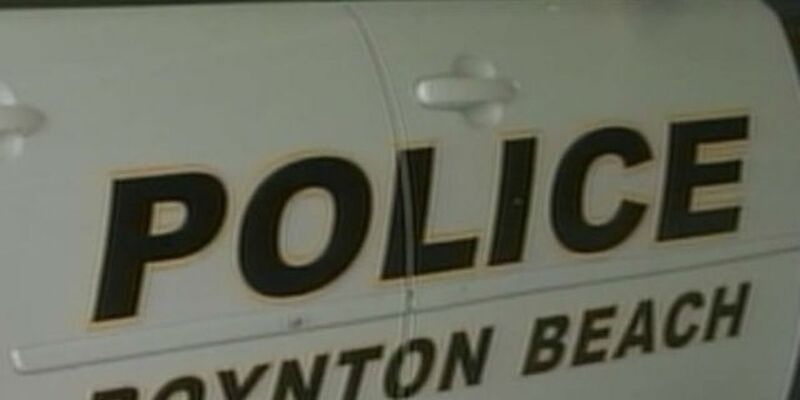 BOYNTON BEACH, Fla. -- Police are investigating a shooting in Boynton Beach. The incident happened to the rear of 505 N. Railroad Avenue. One victim was taken to Delray Medical Center for treatment. All parties involved in the shooting are believed to be with police at this time. The shooting remains under investigation. More information will be added to this story as it becomes available.